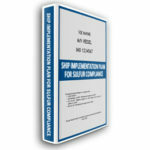 MARPOL Annex II Regulation 17 requires every chemical tanker of 150 GT and above to carry a SMPEP. 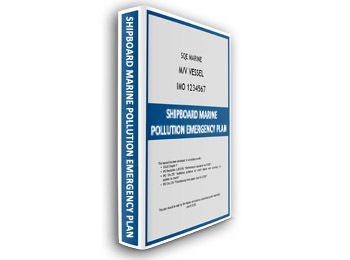 Scope of this plan is to provide guidance on the actions to be taken if a spill of oil or noxious liquid substance has occurred or is likely to occur. The plan is in line with IMO MEPC. 54(32), MEPC.86(44) and the SMPEP guidelines in Resolution MEPC.85(44). Plan Approval by the Administration or a Recognised Organisation (RO) on behalf of the Administration is mandatory.